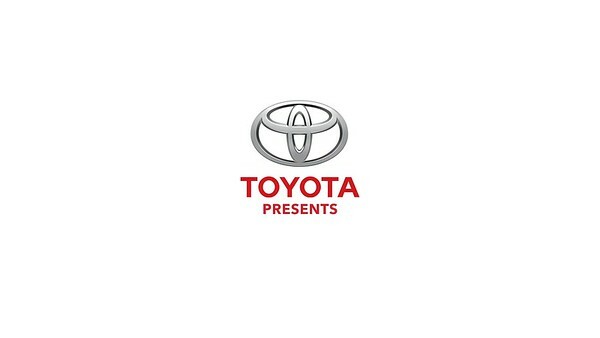 Camera A operator for TOYOTA/ESSENCE promotional video starring social media influencers the Ellises. 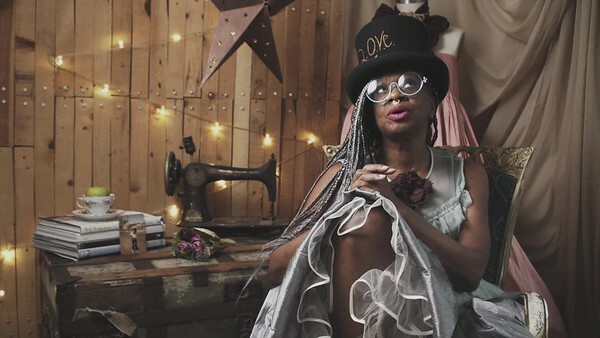 Arlinda Mcintosh is an eclectic skirt designer whose whimsical creations have graced the silhouettes of a number of celebrities. 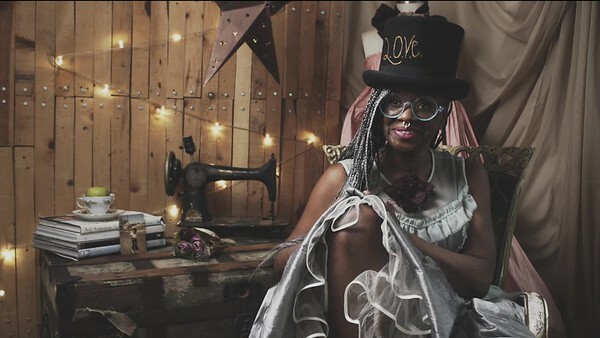 I had fun styling the set of this one on one talk with her. 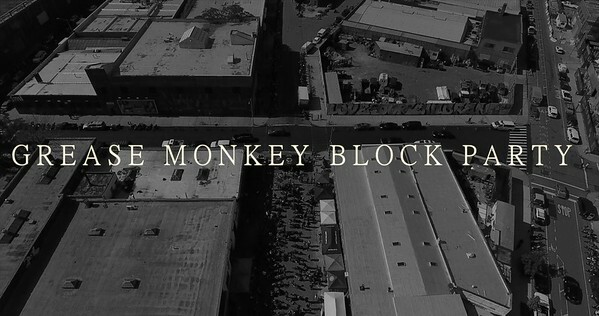 Produced and filmed by Darius Vick. 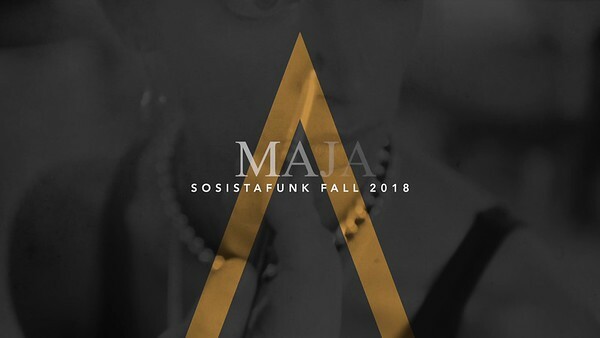 Behind the scenes, video of model Maja wearing SOFISTAFUNK being photographed by photographer Brandon Vick. Produced and filmed by Darius Vick. 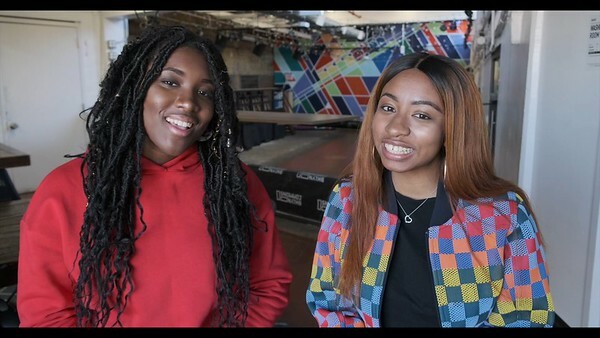 Produced and filmed a promotional video for Instagram influencers. I had the tremendous honor of showing photographs from my photo series "Denim & Chrome" at Harley Davidson NYC, to celebrate Black History Month and to acknowledge African American Riders and their contributions to the motorcycling world. 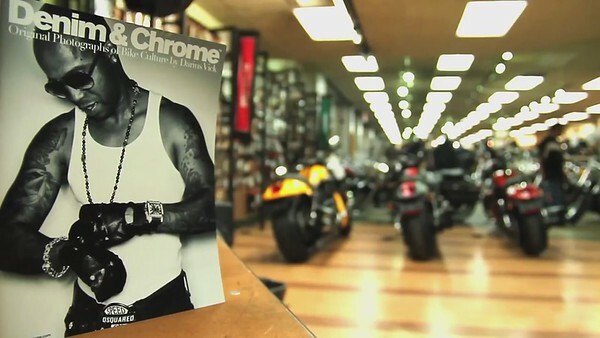 "Pierre's Revenge" is a video portrait of biker and motorcycle aficionado Woody Pierre. 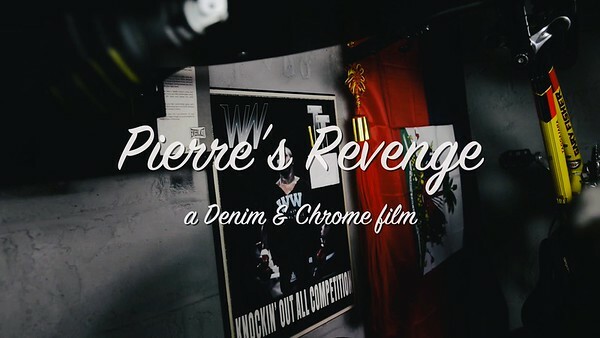 I produced and filmed this video as part of the Denim & Chrome Project.